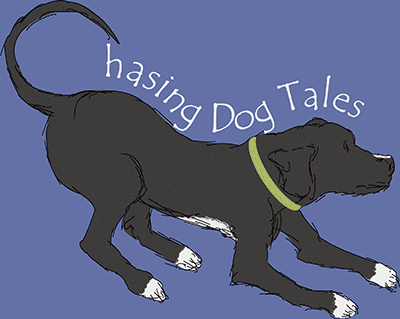 Chasing Dog Tales is a project I’ve been wanting to start for quite a long time. After recently leaving a twenty year career in the IT world doing everything from web programming to networking and system repairs, I’m fortunate to finally have the opportunity to follow one of my passions. Dogs! Browse around awhile and you’ll find lots of helpful training tips and information along with some news, product reviews and yes, even a few dog tales! I would love to hear your thoughts, so leave a comment, suggestion or start a conversation. 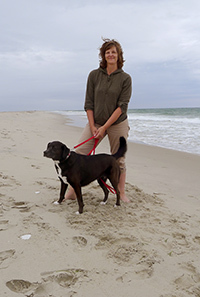 This site is devoted to the community of dog lovers, dog owners and most of all, our four-legged, furry family members who give us their unconditional love.